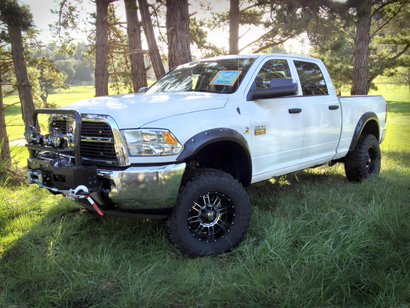 We Sell Rams For Less! 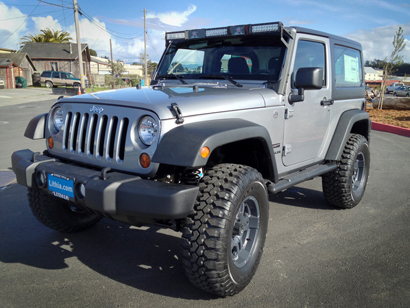 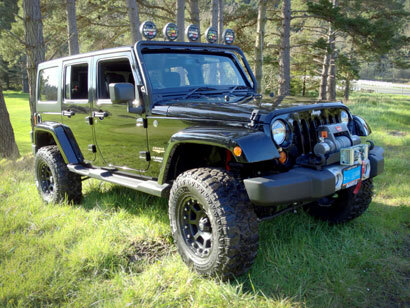 Structure My Deal tools are complete — you're ready to visit Lithia Chrysler Dodge Jeep Ram FIAT of Eureka! 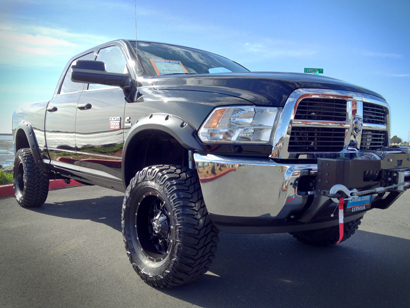 Get Your RAM Truck Off-Road Ready With Eureka CJD!